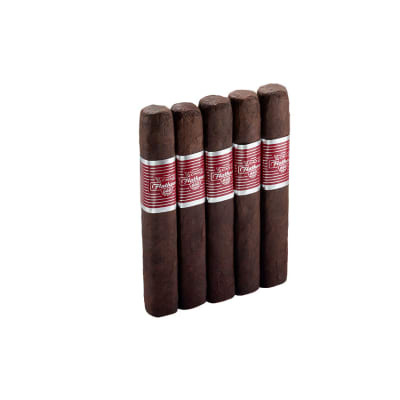 Welcome to the world of big giant cigars. 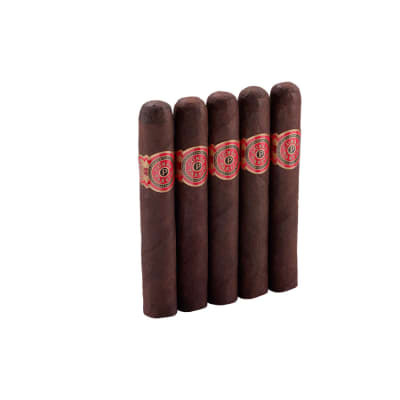 Honed to a 60-gauge ring, these INCH by EP Carrillo No.60 cigars feature a Connecticut broadleaf wrapper with a Nicaraguan/Dominican core. 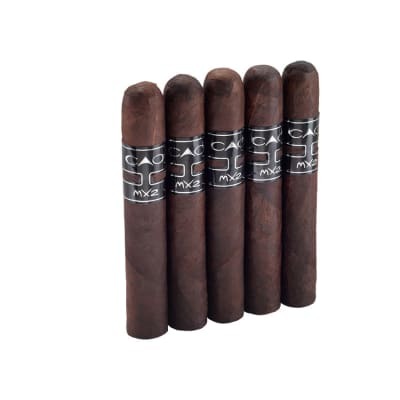 For it's size, the cigar burns evenly with a well-balanced mix of sweet wood, coffee and cocoa flavors. Order now. 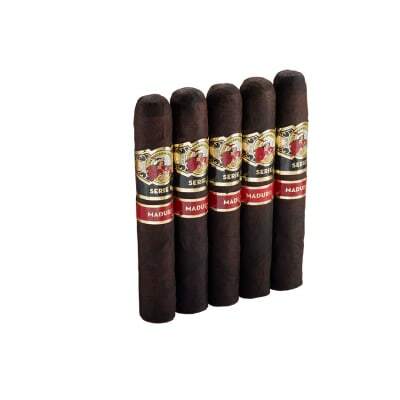 I've smoked just about every series from Carrillo and really enjoyed them, all but the Inch series. Nothing here for me. No notable flavor. Had better taste from paper wrap cigars. No spice, no nuttiness, no cocao, nothing but plain jane tobacco. I'll skip these.